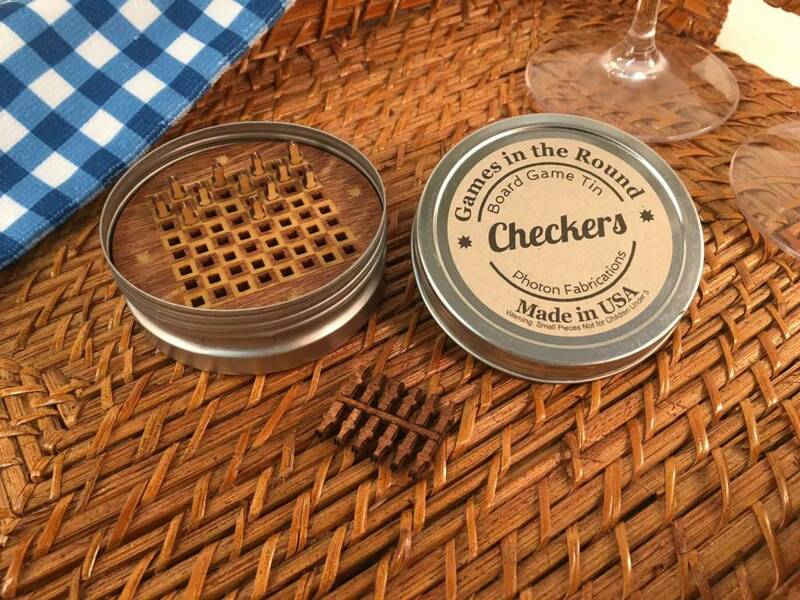 Good old fashioned Checkers game fun re-imagined in round retro travel tins. 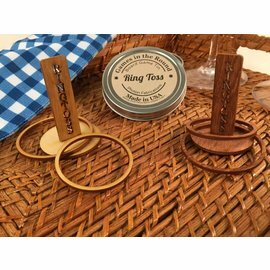 "We are a mother and son team who enjoy creating unique products. Inspired by the limits of the machinery at hand in our manufactory – equipment that’s normally turning out something decidedly more industrial – we contrive a creation of a much different sort – ART. 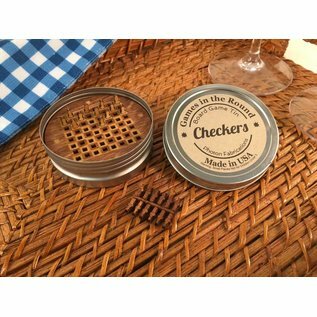 Among our tools are a laser cutter, Bridgeport mill, metal brake, bead roller, and various cutters and saws. What else can we make? What other materials can we use? For two mechanical engineers it’s an odd game, but one we are having a good time playing." Created by InGENEius in Briston, Rhode Island.